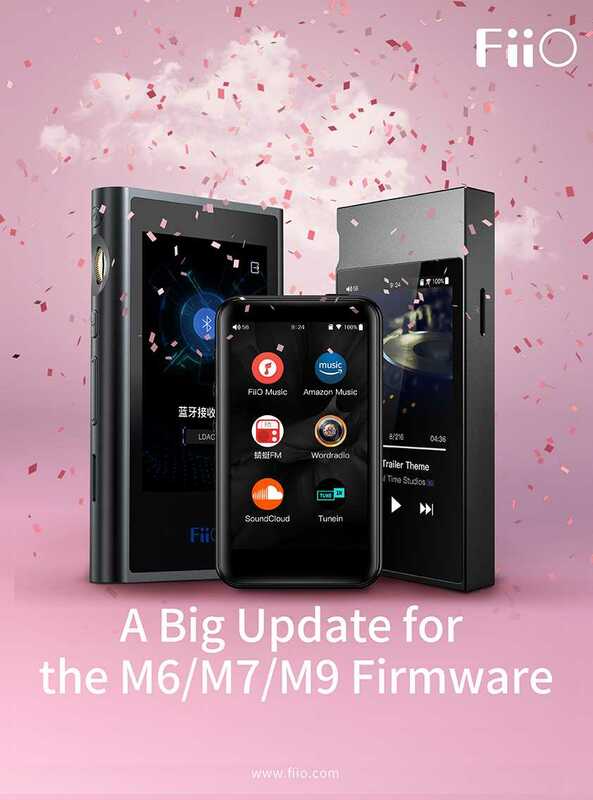 FiiO M6/M7/M9 || A Big Update for the M6/M7/M9 Firmware - General Discussion - FiiO Forums - Powered by Discuz! As one of the first players with full Bluetooth codec support, the M6/M7/M9 can play almost all audio formats and transmit audio via Bluetooth in high quality. In this update, we added the LDAC receiver function to make their Bluetooth even more powerful. In addition, we also update the app white list with more apps. 12. Added FiiO Link function to M7. GMT+8, 2019-4-19 12:29 , Processed in 0.022666 second(s), 24 queries .